 ScanFix Xpress is a comprehensive document image processing SDK that enhances your applications with the power to automatically clean up and correct scanned image files with little or no operator intervention. Document cleanup improves the accuracy of subsequent processes such as optical character recognition (OCR), intelligent character recognition (ICR), and forms processing. After a scan has been cleaned up with ScanFix Xpress, subsequent processes such as optical character recognition (OCR), intelligent character recognition (ICR), and forms processing yield more accurate results. Create documents that are small, clean, sharp, easy to read and aligned properly. Scans cleaned up by ScanFix Xpress compress more efficiently and take up less space in your archives, and transmit to internal and external customers faster. Many of the key document cleanup operations require no settings to produce the best results, eliminating user interaction and allowing your scanner workflow to operate uninterrupted at full speed.